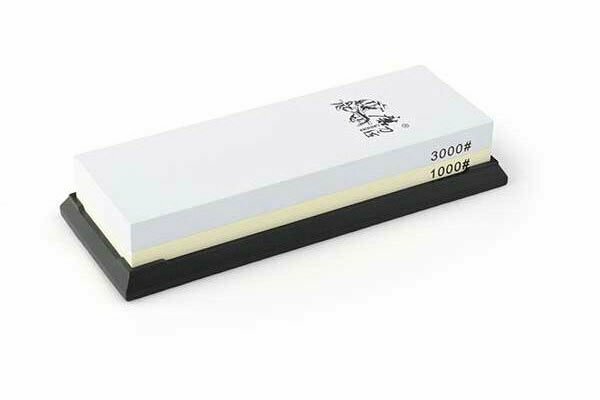 Ceramic Water Sharpening Stone 1000-3000 Taidea(T6310W) Knife accessories, sharpeners, sharpening stones. High-grade corundum ensure effective sharpening results. Double-sided sharpening design(1000 grit fine grinding and 3000 for ultra fine grinding/polishing). Equipped with silica gel non-slip base guarantee the safety sharpening.